Escape to a GREAT Resort this Winter! Dreaming of warm sand beaches and cool tropical drinks? It’s not too late to plan your next unforgettable getaway! 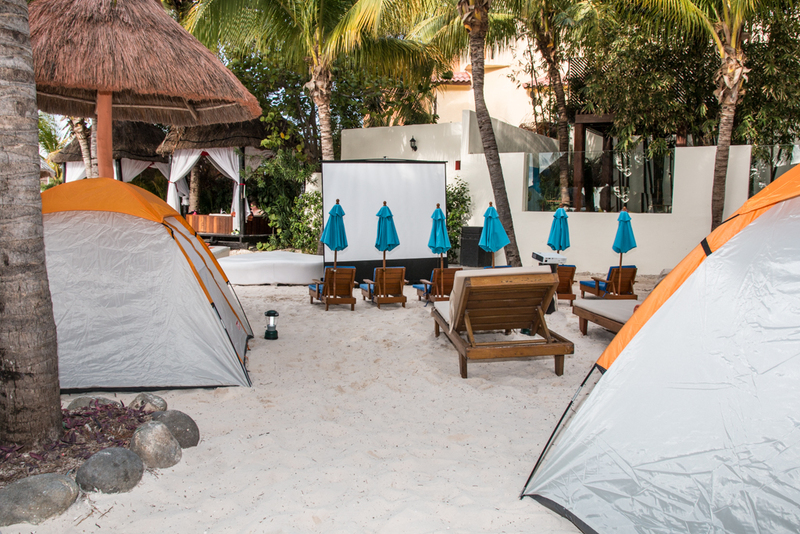 Book your stay at any Dreams Resorts & Spas with our Winter GREATaways special offer for savings of up to 50% off and up to $400 USD in resort coupons. Then you can use your coupons to book spa treatments, private romantic dining and more. What are you waiting for? Book now through February 23, 2016 to enjoy these incredible savings on your winter travel through March 28, 2016. 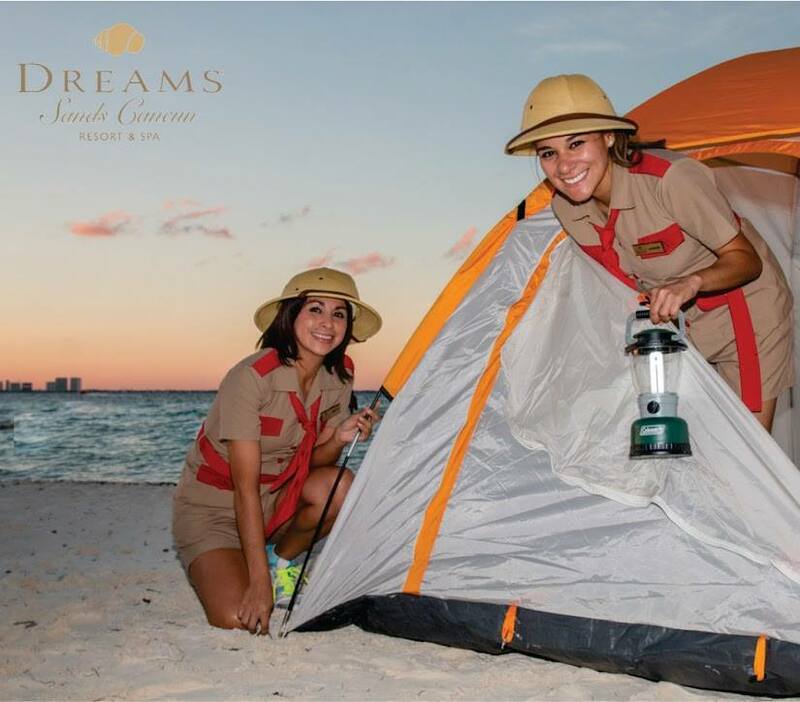 We can’t wait to welcome you to Dreams Resorts & Spas! 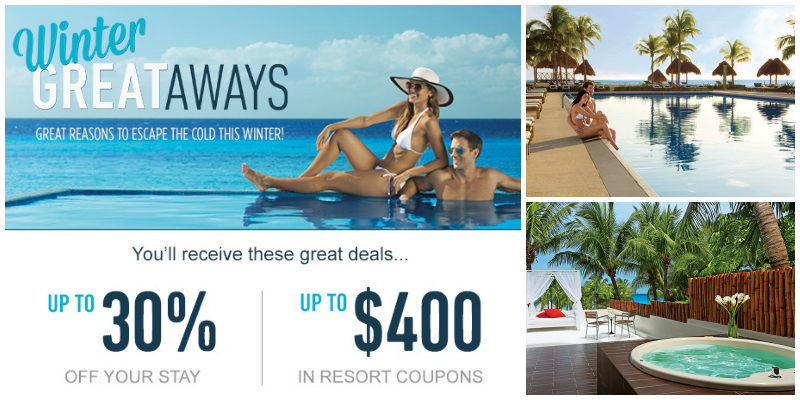 Your Dream vacation to Dreams Resorts & Spas just got even more achievable with our Winter GREATaways special offer! 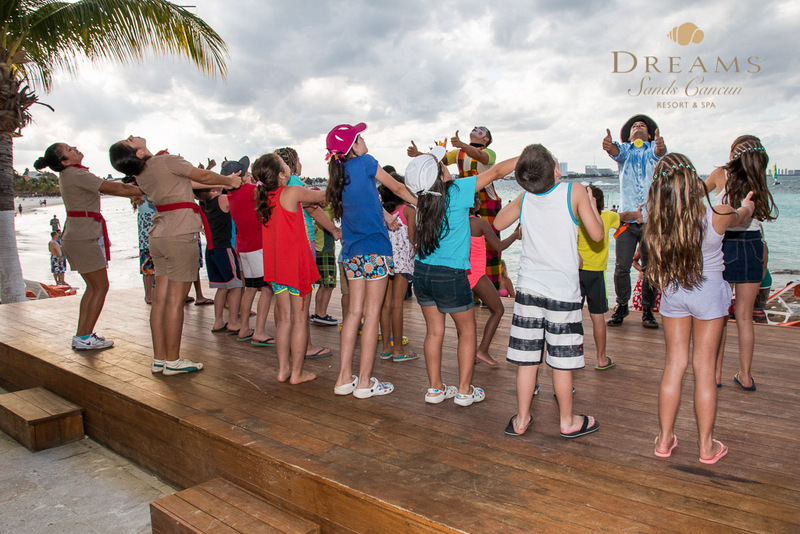 No US Passport, No Problem at Dreams Sugar Bay St. Thomas! Dreams Resorts & Spas has officially landed in the US Virgin Islands with the grand opening of Dreams Sugar Bay St. Thomas. Set upon a lush tropical hillside, Dreams Sugar Bay St. Thomas is a family-friendly resort surrounded by sugary white sand and azure waters. US citizens can visit Dreams Sugar Bay St. Thomas without a passport! Guests at Dreams Sugar Bay will experience all the great inclusions of Unlimited-Luxury® that they know and love, including every gourmet meal, every top-shelf spirit and so much more. 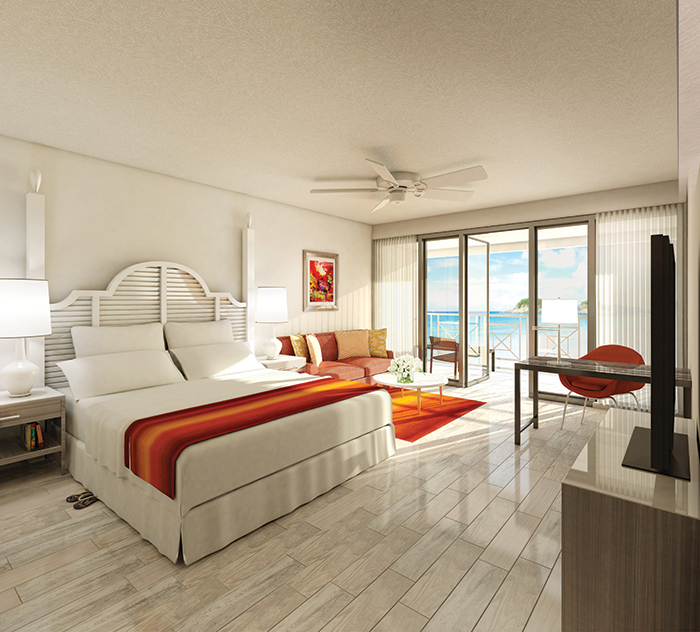 Dreams Sugar Bay features 297 elegant guestrooms and suites, all tastefully decorated in island decor and complete with stunning views of the bay or ocean. A Preferred Club Deluxe Ocean View room at Dreams Sugar Bay St. Thomas. Guests will love exploring our international array of specialty restaurants where reservations are never required. Classic Italian dishes? Exquisite French cuisine? Casual grilled favorites? You name it, we offer it! Choose from four à la carte restaurants, a buffet, a café, and a grill. Or enjoy a romantic dinner in your room or suite. 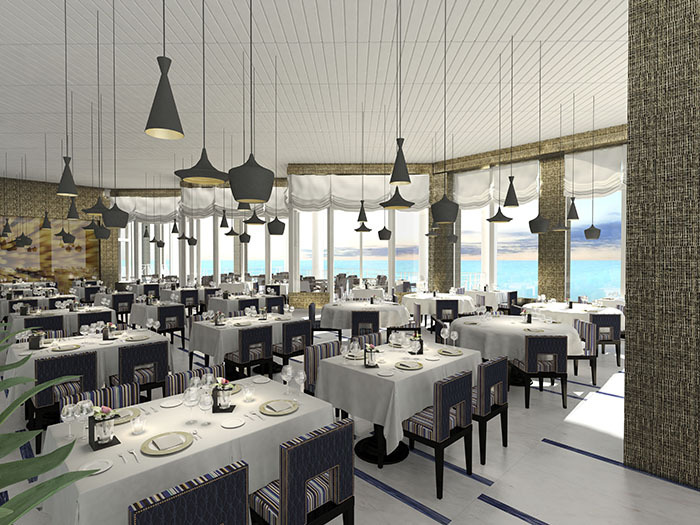 Enjoy gourmet Italian specialties at Dreams Sugar Bay St. Thomas’ Portofino Restaurant. What would a meal be without the proper beverage to go with it? Enjoy international and domestic top-shelf spirits, fine wines and ice-cold beer at our restaurants and any of our three bars and lounges. Kick back and enjoy live music at The Rendezvous lobby bar, or swim up and enjoy a daiquiri at Manatees. Then keep the party going with 24-hour room service and your own complimentary mini-bar, filled with beer and wine. All of your favorite drinks are served without limit or expected gratuities. 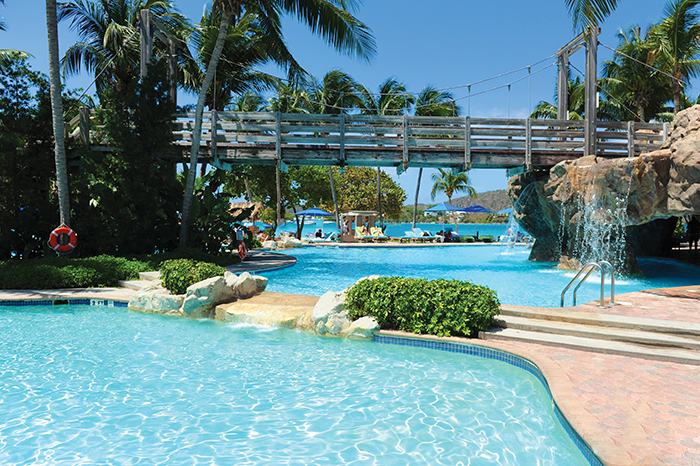 Sip your favorite drink by the beautiful pool at Dreams Sugar Bay St. Thomas. 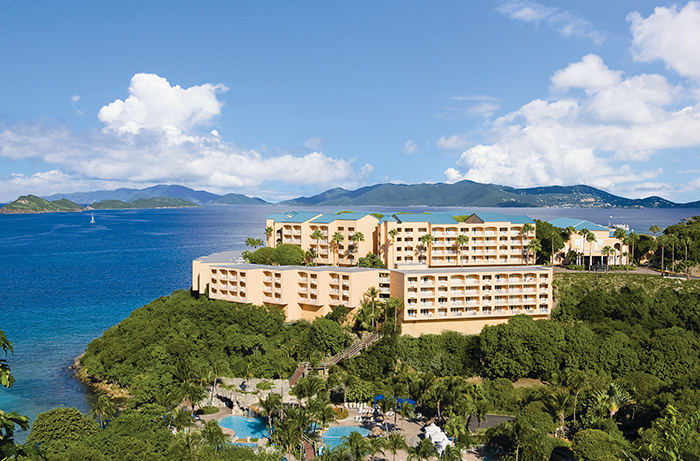 Paradise is waiting for you at Dreams Sugar Bay St. Thomas. It’s never too early to start planning your dream vacation with Winter Greataways savings! Book by February 24, 2015 for travel now through April 10, 2015 and you’ll receive up to 30% off your stay and up to $400 in resort coupons! You’ll never get sick of this view of the bay at Dreams Sugar Bay St. Thomas.